Trying to organize all of your user research data and insights in one place to easily find and reuse again later? Let’s talk about how to do that. We’ve been working on Aurelius for almost four years now and as a result we’ve spoken with a lot of teams trying to find a place to store, track and organize all the raw user research data and insights they have. 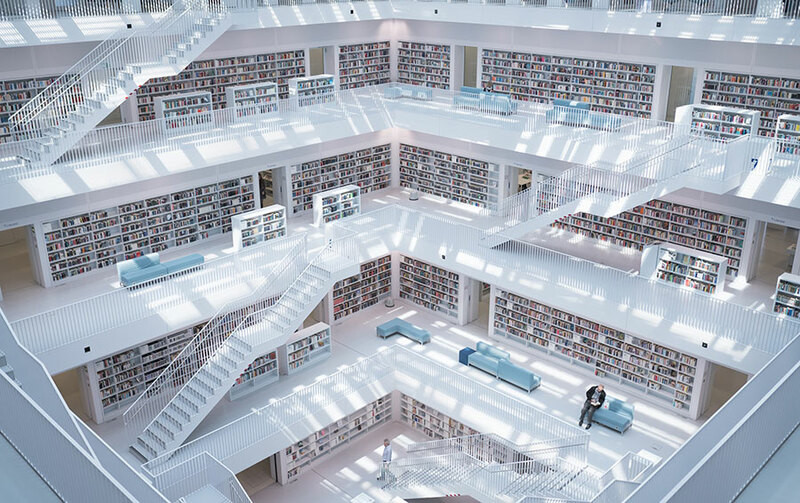 The challenge is that storing UX research often doesn’t fit neatly into places or tools we already have in place because they’re not built for that purpose. What ends up happening is that either you give up in frustration and have no real organization for your UX research, or, you try to create a UX research database with existing tools and methods. This can have mixed results. An important factor here is having a strategy for how you’ll organize and share all of your UX research once you decide on a platform. 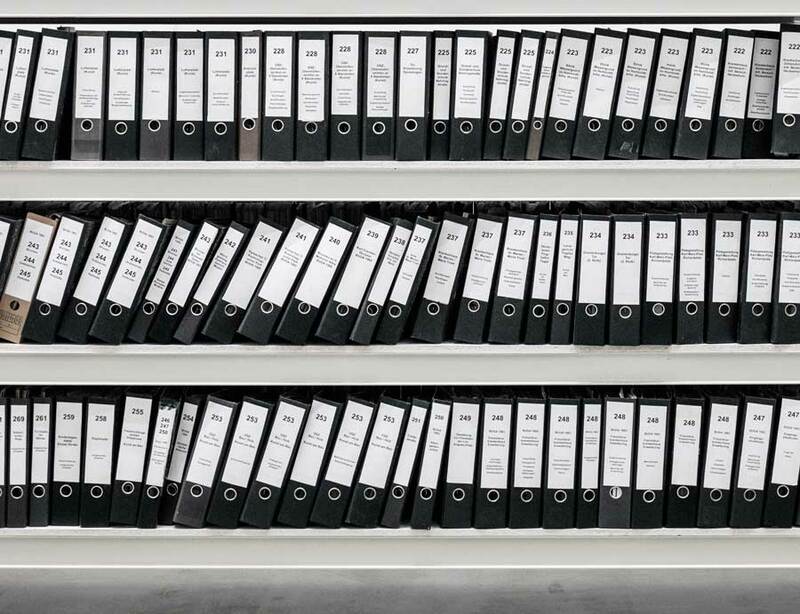 In this article, I’ll discuss the three main steps to consider in order to most effectively store all your UX research in one central repository. We’ve been working hard on several updates to Aurelius! Our customers and trial users give us tons of feedback and we use all of it to directly inform our product roadmap and what we eventually launch. This is something we take a lot of pride in since we are a user research tool, built by UX and research folks, for UX and design research teams. Additionally, we found that other people like us just plain find it interesting to hear about what we build and what led us to making those decisions. In this post we’ll outline some of what we learned and what we built and launched in response to those research insights from our very own audience. We recently launched a change to our free trial model to move from 14 days to 30 days by default. This means any new customer who signs up for a free trial with Aurelius will have a full month to give Aurelius a try and share it with thier team and company. What does it mean to be scientific versus “scientism”? Creating insights to share and act on is the most important work you do as a UX or user research professional. Your research must create a sense of empathy for the people you’re designing for with your team and company. This means your insights and findings must be clear, findable and actionable. With rapidly changing expectations and methods for communication and sharing knowledge, it’s critical to start building a sustainable research practice right away that builds institutional knowledge of your customers. Doing so generates better intuition and decision making, as well as wide spread empathy at your organization. Investing in a user research repository to organize, search and share everything you learn from customer research early helps you accomplish these things and build true customer empathy in your organization.